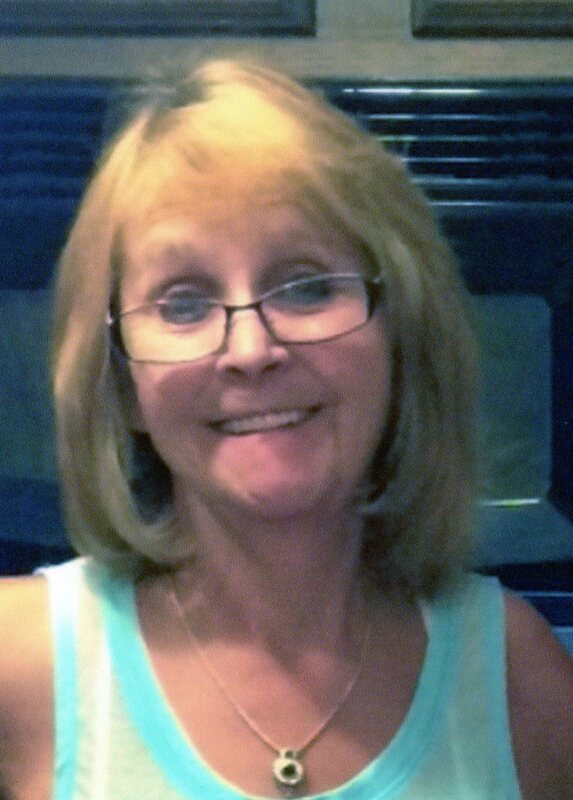 Linda Large, 63 of Richwood, died Monday evening , September 14, 2015 at Riverside Methodist Hospital following a short illness. She was born June 19, 1952 in Kenton. She was preceded in death by her parents, Edwin L. Douglas and Margaret J. (Foos) Douglas Miller. She was also preceded in death by her husband, Ray Large whom she married June 13, 2009 in West Virginia. She enjoyed fishing, camping and riding the Harley. She also loved baking, gardening, canning and making salsa. Linda loved spending time with her family and making memories with her grandchildren. Watching Cash Explosion and playing the lottery were two fun things that Linda liked to do. She loved watching baseball games and was an avid OSU football fan. Keeping up with the latest style was important to Linda. She is survived by two daughters, Tracy (Scot Gammon) Wilson, Kenton; Amy (Whipple) Wilson, Marion; grandchildren, Ashley Bogue, Marysville; Samantha (Larry Wells) Bogue, Kenton; Nathan Endicott, Marion; Ale Railey, Marion; two brothers, Edwin L. (Cindy Robinson) Douglas, Raymond; Carl R. (Judy) Miller, Marysville; three sisters, Roxie Mathers, Mechanicsburg; Barbara J. (Perry Snyder) Douglas, Marysville; Carla R. (Kevin) Rees, Marysville; five nieces, five nephews, eight great-nieces, five great-nephews, one great-great-nephew and many aunts, uncles and cousins. Services will be held Friday September 18, 2015 at 7:00 pm at the Rush Creek (Essex) United Methodist Church, where friends may call for 4 pm until the time of service. Pastor Myung Ji Cho will officiate. Burial will take place at a later date in the Price Cemetery. So sorry to hear of Linda's passing. I worked with her for several years at Whirlpool. Her salsa was always always amazing. Prayers to the family! So sorry for your loss. You are all in our thoughts and prayers. Gods peace be with you.